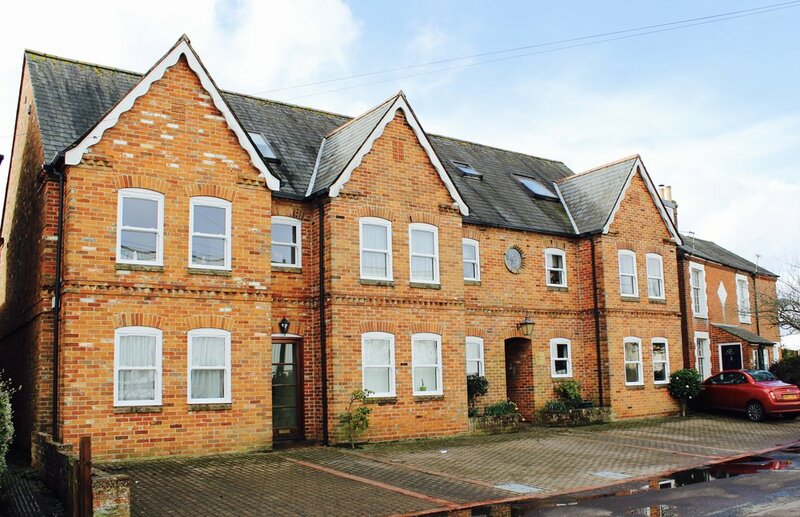 Sullivan Mitchell Management is a small property management company specialising in the management of blocks of flats and private housing developments in the Lymington to Highcliffe area. 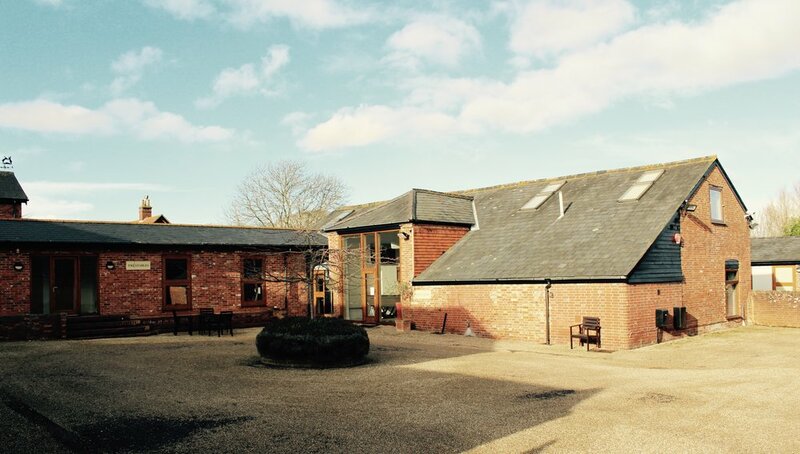 Established in 1989 by Malcolm Mitchell, Sullivan Mitchell Management also deal with residential lettings and Airbnb management. 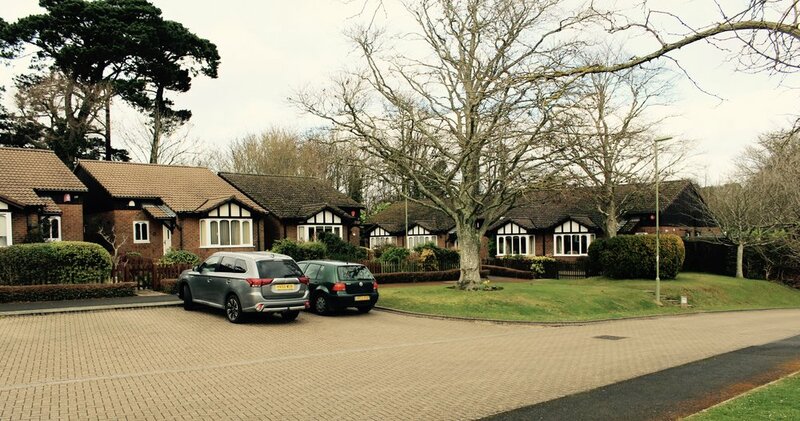 Located at Efford Park on the A337 between Lymington and Milford, Sullivan Mitchell Management is easily accessible with plenty of parking.